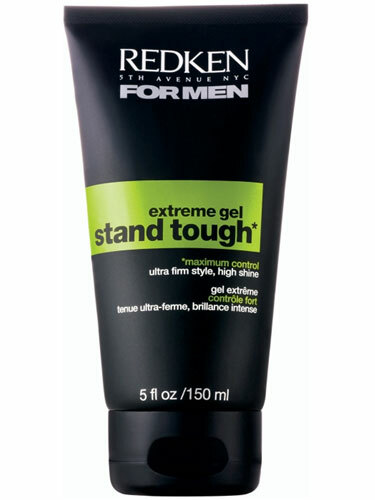 Extreme gel creates sharp shapes, definition and shine. Enriched with protein & carbs for added strength and energy while ionic bonds solidify hold for maximum staying power. Apply to damp hair. Hair can be dried naturally or with heat for an extreme hold.